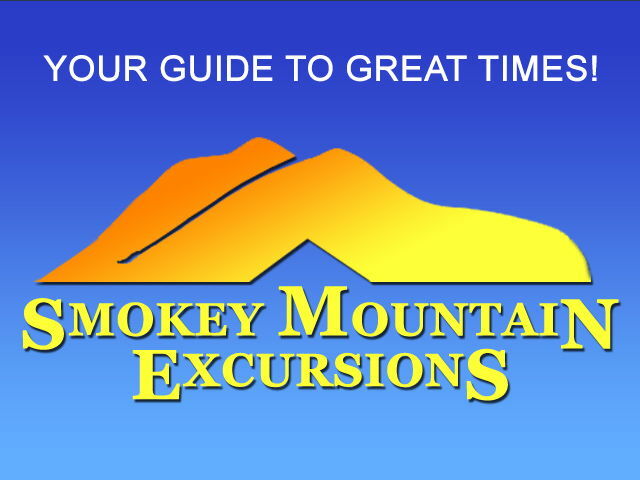 Smokey Mountain Excursions’s website is responsive, mobile-friendly, and modern. The website uses modern web standards such as HTML5 and CSS3. The website’s header animates with CSS3 transitions. If an older browser is used, transitions are removed and an old-browser notice is displayed. Regardless, the static website displays properly on any browser. The site responds to any device it’s viewed on. It looks great on all devices, from iPhones to Desktop computers. When the sidebar becomes too squished to display (such as on smartphones), the sidebar stretches and moves to the top of the site’s content. This website is best experienced on a modern browser, such as Google Chrome, Mozilla Firefox, or Internet Explorer 10. Pioneer Media both created the modern web design for this website and provides hosting and management for it. Smokey Mountain Excursions has unfortunately gone out of business after 5 solid years of providing quality entertainment to visitors of the beautiful Great Smokey Mountains. The website is still viewable using the link above. Smokey Mountain Excursions offers attraction packages with free transportation included on most packages. They offer a full day of fun and excitement. Shuttle buses will pick up customers at their place of stay and transport them to and from each attraction. Smokey Mountain Excursions serves the Sevier County area, including Sevierville, Gatlinburg, and Pigeon Forge, Tennessee.